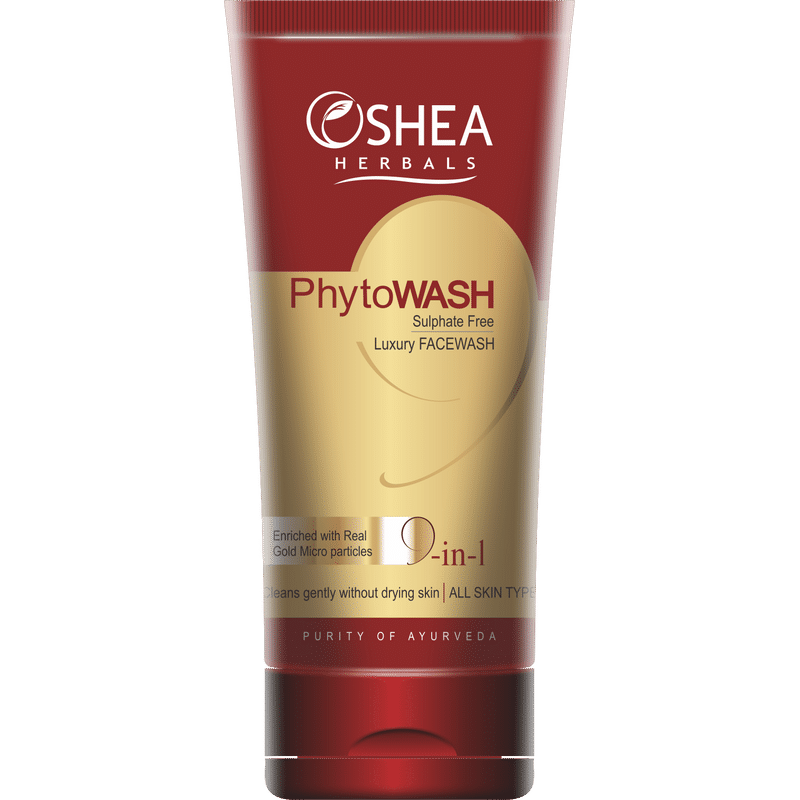 Phytowash Face Wash is a sulphate free 9 in 1 luxury face wash. It has been formulated with botanical extracts & enriched with real gold micro particles which take care of your skin the right way. It contains essential botanical extracts like mulberry, bearberry, daisy flower etc. It reduces the production of melanin and keeps the skin hydrated for long. 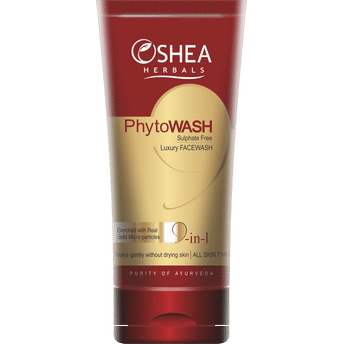 Additional Information: Oshea Herbals considers it as a prime goal & objective to give you a comprehensive range of herbal world class active cosmetics with a touch of vedic science. They have taken up the task of taking back people closer to nature and in this endeavour they have developed the formulations with botanical extracts. It uses modern cosmetology with bioactive ingredients based on our traditional vedic system of Ayurveda. Their products are true herbal formulations. Inspired by the ancient science of life - Ayurveda, each formulation contains active bioactive ingredients. The use of a variety of botanical extracts have dual function, they serve as cosmetics for care of body and its parts, and the botanicals ingredients present influence biological functions of skin and provide nutrients necessary for the healthy skin or hair.